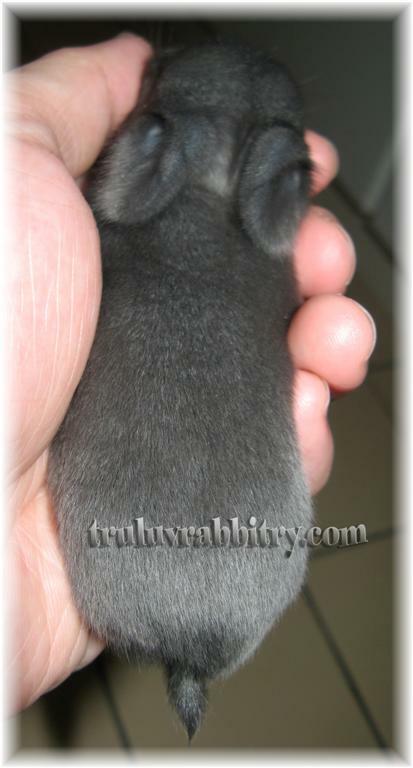 I wonder how many positions and angles that I can take photos of baby bunnies. It is quite limited as they are quite helpless at the moment. Hope to see their eyes open tomorrow. They kept on coming out of the nest box to terrorize poor mommy and I normally come back home to find them in ecstasy with their tummies full. I love you, you love me…..
we are happy family, with the great big hug and the kiss from me to you..
Mooruku reminds me to truffles..when i viewed this, cannot tahan want to go home and play with the fur kids..bun kiss form Bugsy, Truffles and Muffet. Truffles has became the trademark of TLR. LOL! 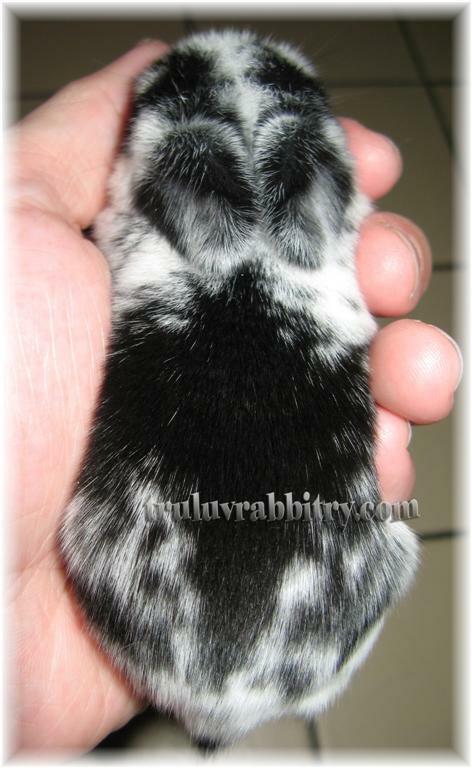 The black and white rabbitry….LOL!